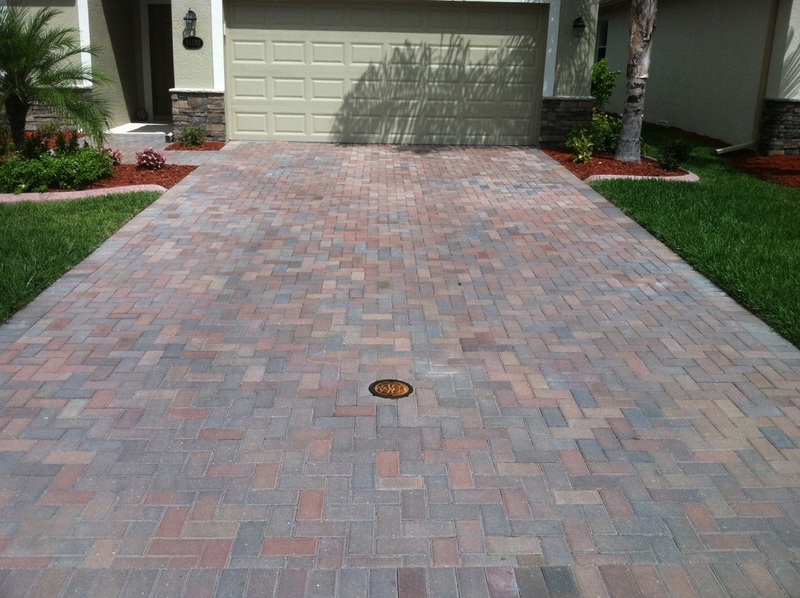 We at Under Pressure go the extra mile when it comes to sealing driveways. We feel that applying a high quality product on driveways is necessary to provide the finished product our consumers demand. We are proud to offer the Seal 'n Lock system and products to our homeowners to ensure the best quality of service. We use the natural luster sealant which is a water-based urethane modified acrylic sealer that penetrates the pavers and provides a protective barrier, natural luster and excellent joint stabilization. This system is also the first 'all in one day' process that eliminates paver whitening from trapped moisture. This product is also consistent with our dedication to being responsible with the environment. ​Our product is not harmful to any vegetation and does not produce any toxic odor. 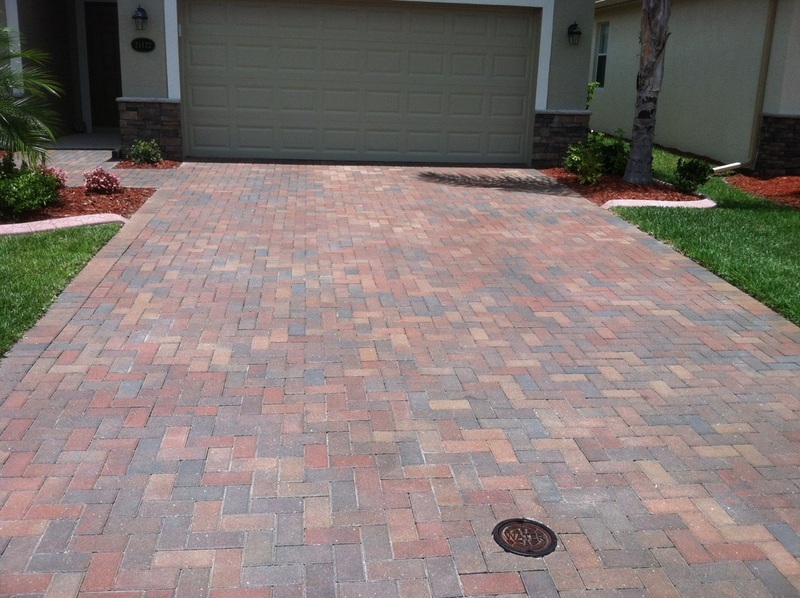 The sealing of paver driveways with this system not only protects the brick pavers, but it also ensures structural performance while inhibiting insect and weed infestation. Under Pressure's use of this system definately provides the highest quality product with the best application process.